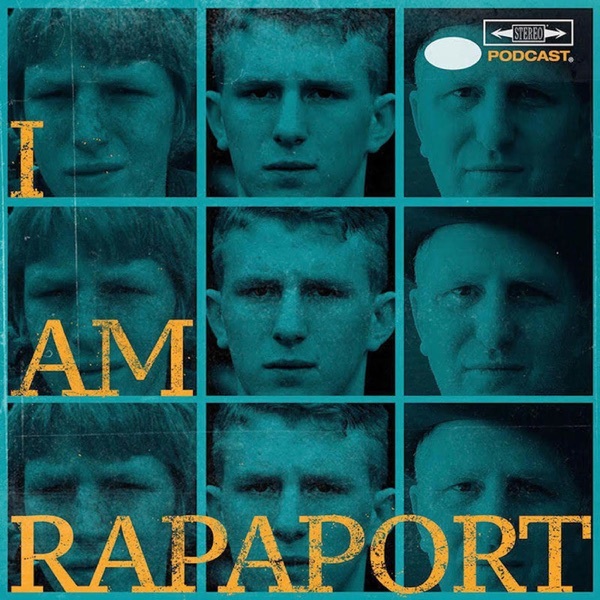 The Gatekeepers of Disruptive Behavior aka The Disco 2 aka Michael Rapaport & Gerald Moody are here on the Tuesday I AM RAPAPORT: STEREO PODCAST to go Hard Body Karate and discuss: Robert De Niro on Trump at The Tony’s, Ocean’s 8 Equal Gender Pay, Post Malone’s ‘Always Tired’ Face Tattoo, BROOMS UP & LeBron James on some Suckashit/where he’s going next, Kevin Durant resigning with the Golden State Warriors & more. Then it an honor and a privilege to be have Tampa Bay Buccaneers Pro Bowl Wide Receiver Mike Evans join Michael Rapaport on the I AM RAPAPORT: STEREO PODCAST to discuss: Having Big Mike Evans seats at Game 4 of the NBA Finals, Talking Trash to The Warriors during the Game, If LeBron James would want that smoke with Michael, watching LeBron James in person, if there’s a comparable player in the NFL, LeBron wearing the cast to the press conference, signing an $82.5M contract extension and what he bought, what happens at OTAs, when he’ll be game ready, where he thinks LeBron will play next year & a whole lotta mo’! This episode is not to be missed!